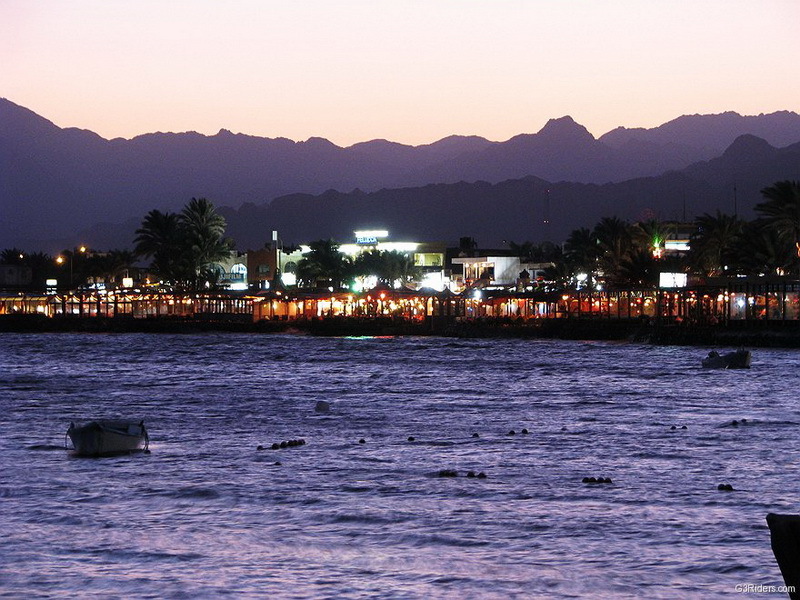 One of the most popular Red Sea destinations, Sharm el-Sheikh has many things to offer. Beautiful beaches, great snorkeling and a family-friendly environment offer an ideal place to get away and relax. Kite surfing is one of the most compelling sports. Our package not only provides you the chance to discover the exhilaration of speed on the water’s surface, but also flying over it. We offer a variety of trips in Sharm el-Sheikh. Our most basic service starts off with arranging meet and assist services at the Sharm el-Sheikh Airport and transportation to your hotel. We offer the same service on the date of your departure. During your stay in Sharm el-Sheikh we can leave you to your own desires or we can put together a daily itinerary to keep you and your family active and entertained. It can be as scheduled or as flexible as you wish. Packages can be as short as 2-3 days are as long as 8-12, just let us know what’s on your mind. Arrive at Sharm el-Sheikh International Airport where you will be met by an Egylière Travel representative. Transfer to your hotel. Breakfast at your hotel and head to the beach to relax and start your kite surfing day. In the evening there is a scheduled trip into the desert for a night with the Bedouin for diner and stargazing. Breakfast and spend the day kite surfing. In the evening you will go for a quad excursion in the desert to see a marvelous sunset. Dinner will be served at the hotel. In the afternoon, check out and transfer to Sharm el-Sheikh International Airport.